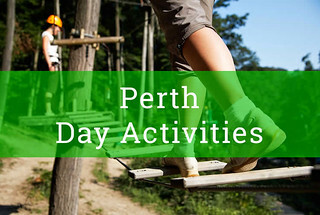 Perth is quite an underrated city in Scotland, it became a city in 2012 and is located really at the Gateway of the Scottish Highlands with the River Tay running right through the middle of it. 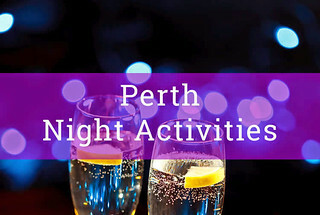 Perth although not big has all the outdoor activities and extreme sports would want with also the options for a good night out, with 2 or 3 okay nightclubs lots of bars and lots of fantastic reference. Like many cities it does not have a university but still manages to have a variety of different types of bars to suit any one. The best Rivers for white water rafting are located within 30 minutes of the city and also there are some great places to do things I quad biking, Honda pilots and one of our most popular activities the mini Highland games. Perth is located about one hour north of Edinburgh 25 minutes west of Dundee and is easily accessible by train or car. It a safe city and very easy to get around. Perth Concert Hall often hosts some great acts and comedians including such people as Billy Connolly, Jimmy Carr to name but a few.